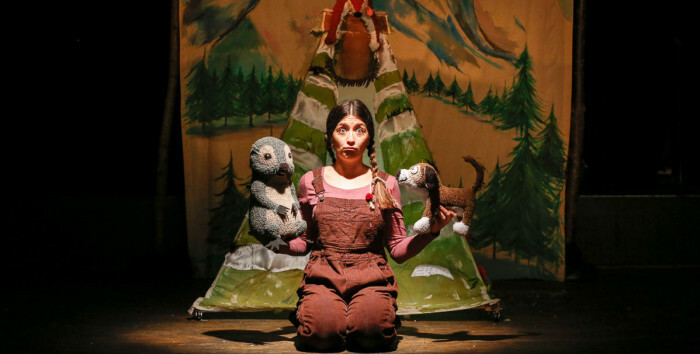 The tale of a puppy’s search for friendship in the wilderness of the Alps with storytelling, physical theatre, puppetry music, song and even close up magic. The fascinating tale of our most vivid royal dynasty. An improvised comedy play starring a cast of the country’s quickest comic performers. Line-up varies. 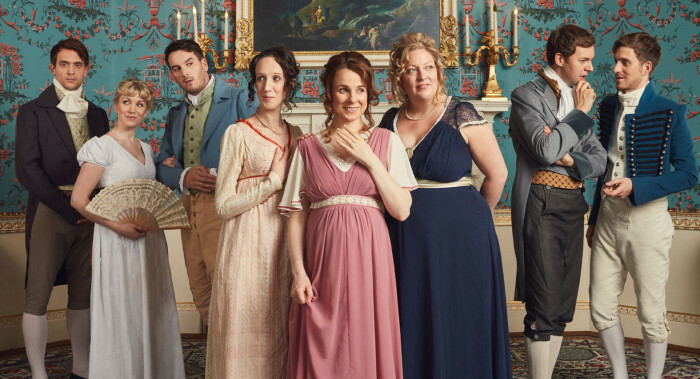 Each show stars 5-6 members of the cast.